OTTAWA - On the eve of a federal election this fall, the Liberal government is looking to help more Canadians buy their first homes by picking up a portion of their mortgage costs and increasing the amount they can borrow from their retirement savings for a down payment. Helping people enter the housing market has been a growing preoccupation for the Liberals ever since they were elected in 2015, with soaring real-estate prices in some of Canada's largest cities putting home ownership beyond the reach of many. An estimated 1.6 million Canadian households are considered in “core housing need,” meaning people who are living in places that are either too expensive or don't suit their needs. The means-tested incentive the Liberals unveiled Tuesday would only be available to households with incomes under $120,000 - roughly $50,000 more than the median household income as calculated by Statistics Canada - and on mortgages no more than four times the household's total income. Eligible buyers would see the government pick up part of the costs of their mortgages to lower their monthly payments, with the amount of help determined by their incomes and whether they're buying an existing or newly built home. The government also plans to raise the maximum amount a first-time buyer can withdraw from an RRSP: $35,000, up from $25,000. And while the program has long been restricted to new would-be homeowners, those who are recovering from the breakup of a marriage or common-law relationship would also be allowed to take part. The government would recoup its costs when the house is sold, although the budget document isn't clear what would happen if the home is sold for a loss. The program, some details of which are yet to be finalized, is part of a tranche of spending that includes establishing a national expert panel on housing supply and affordability, better data collection, and $300 million for a contest to encourage cities to come up with new ways of expanding housing stock. 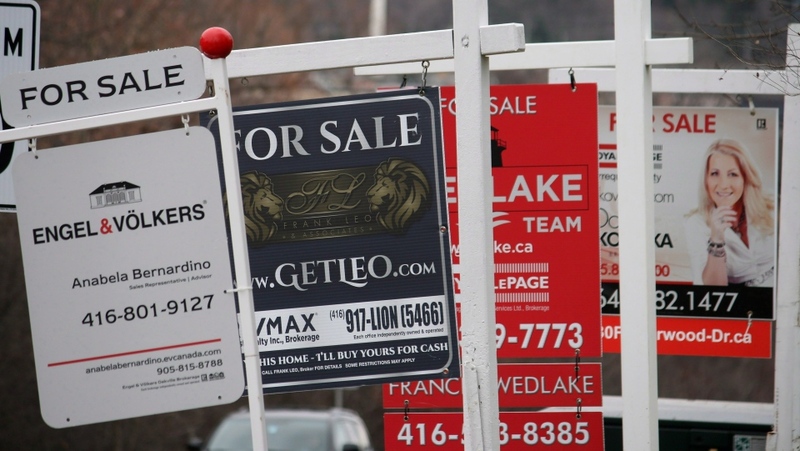 The new measures could increase the annual number of new homebuyers nationally to 140,000 from 100,000 by lowering monthly payments without creating higher household debt loads, said Finance Minister Bill Morneau, who was confident the measures won't cause a spike in housing prices. “We're recognizing that it is challenging for people in the housing market; it's a real issue, but what we've done is we've carefully looked at what's the best way to deal with that issue,” Morneau told a news conference. 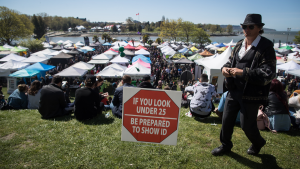 Economists and experts had been concerned that Morneau's focus on helping millennials, in particular, get footholds in the market could juice home prices after years of trying to cool demand in places like Toronto and Vancouver. Federal efforts, such as a new financial “stress test” to make sure a buyer can afford a mortgage, have slowed prices from where they might have been. Scotiabank economist Marc Desormeaux said the Liberals opted for a relatively modest measure, considering the options they have. “This is providing additional support for individuals who have already qualified for homes, helps them relieve some of their monthly payments once they've qualified for a mortgage and entered into the contract,” Desormeaux said. What the measures should do is increase supply - one of the measure's stated goals. The government plans to cover five per cent of the cost of the purchase of an existing home and 10 per cent of a new build, hoping to “encourage the home construction needed to address some of the housing supply shortages” across the country, the budget document says. Mathieu Laberge, an expert with Deloitte, said the measures appear to target people who would be willing to rent or buy smaller condominium units, for example, outside a major urban centre. Tuesday's budget also includes $10 billion more for a program to fund the construction of new rental units - the third time the Liberals have expanded the program, which aims to create 14,000 units over 10 years and now carries a $50-billion price tag.